Lola has a favorite alligator costume that she wants to wear absolutely everywhere. Charlie tells her she can't wear it ALL the time, but Lola argues that she can. Much to Charlie's embarrassment, Lola wears her alligator costume to the supermarket and the park. She even plans to wear it for her school talk called ?All about Me!? 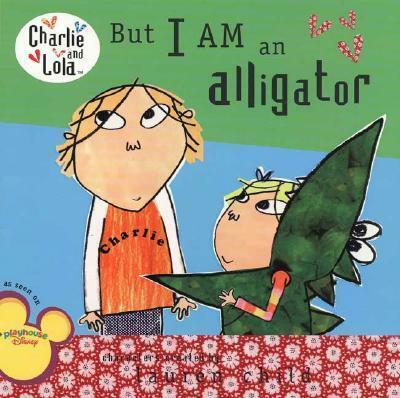 Can Charlie stop Lola from making a fool of herself in front of the whole school?